With the Space Shuttle docked with the International Space Station (ISS) it’s a record-breaking period for people in orbit at the same time, with both crews able to share the linked spacecraft. 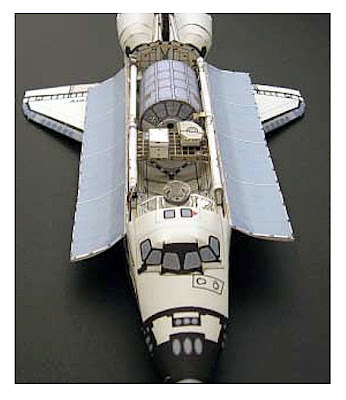 If you are a Space Shuttle model builder then here’s a site to visit - AXM Paper Space Scale Models features downloadable plans to make various paper models. 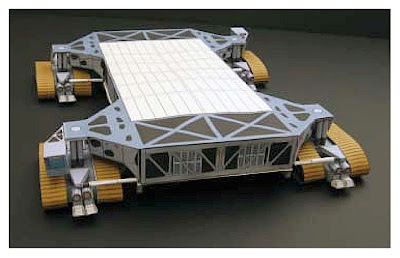 They range from the Shuttle itself to 1:144 scale, various payloads, different versions of the crawler-transporter, and an ISS to 1:100 scale. Even better, many are free. 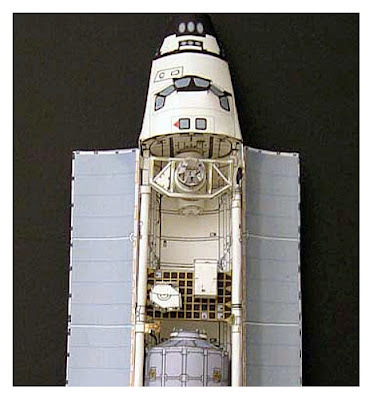 Visit AXM Paper Space Scale Models here.